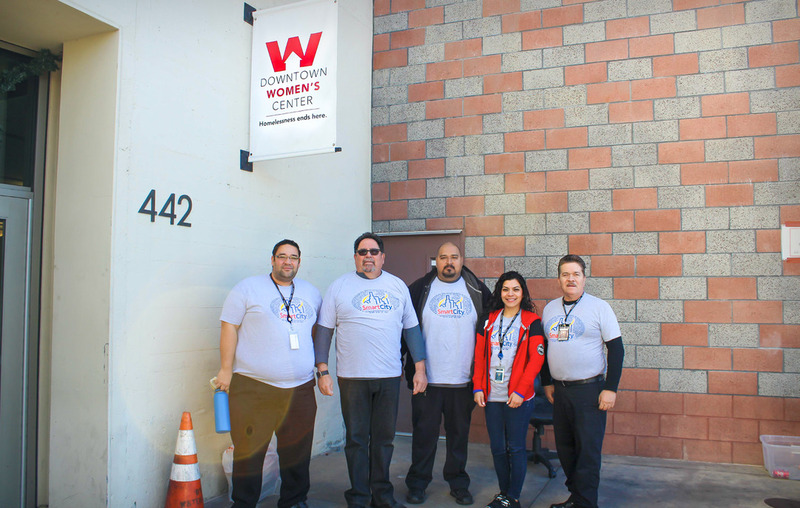 THE Downtown Women’s Center (DWC) is the only organization in Los Angeles focused exclusively on serving and empowering women who are experiencing homelessness or formerly homeless. 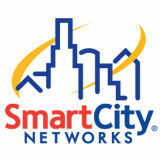 Their mission is to end homelessness for women in greater Los Angeles through housing, wellness, employment, and advocacy. 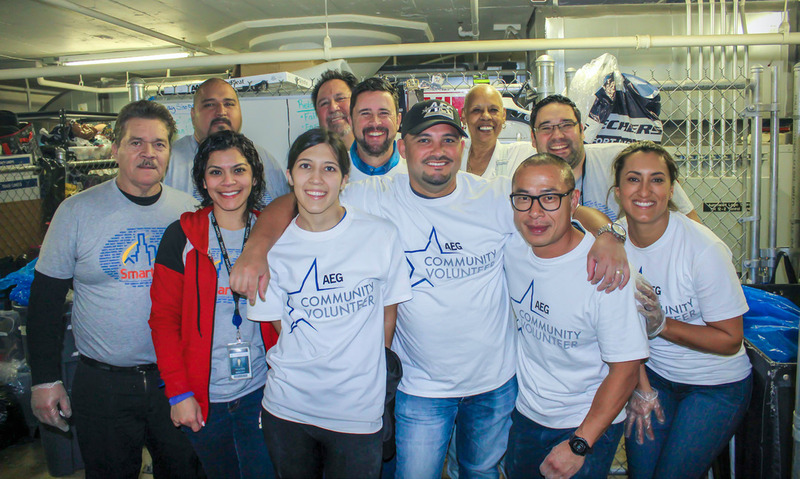 Ten volunteers from the Los Angeles Convention Center’s Smart City and AEG teams cooked fajitas for lunch that was donated by Levy, while twenty volunteers sorted donations at the two DWC locations (San Pedro Street and Los Angeles Street). December is the busiest time of year for donations at the DWC and because of our volunteers’ hard work, we helped the DWC get through the overwhelming amount of donations and put them on track for 2019.